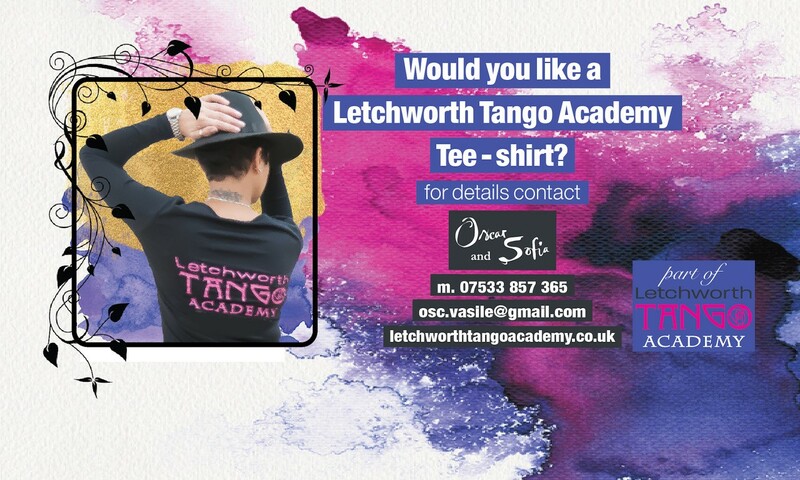 Contact us for your very own LTA T-shirt! 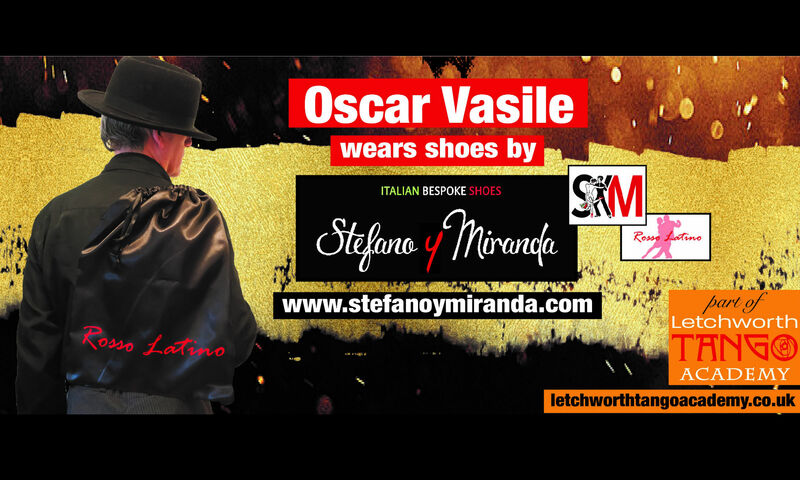 Learn more about us, what we do, our experience and how to get in touch. 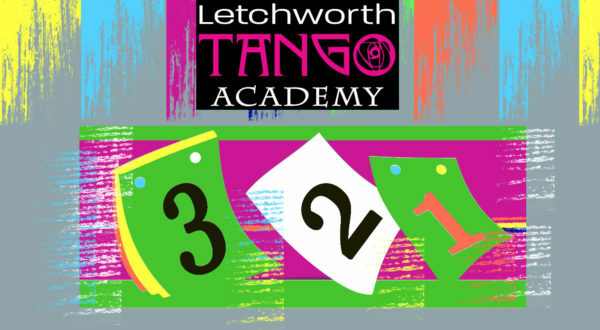 Argentine Tango classes and practica every Wednesday in Letchworth, Hertfordshire. 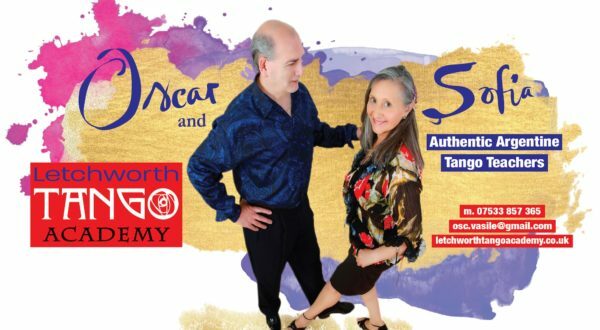 Private lesson, folk dance and contemporary dance choreography. 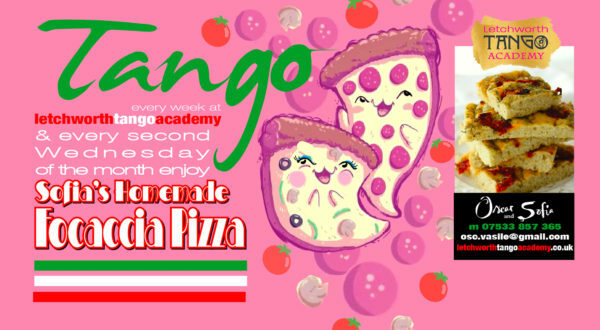 Every second Wednesday is “Pizza Night”, with authentic, home made pizza and focaccia. 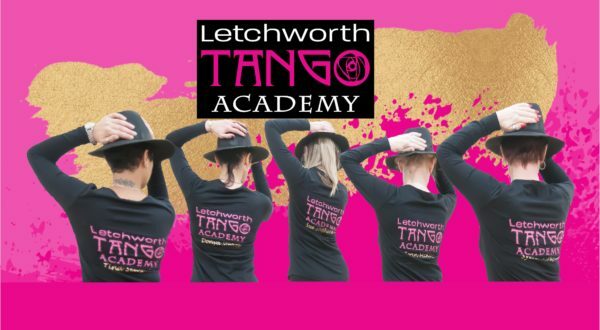 Letchworth Tango Academy news, event info and announcements. Check out what is on, you can add our events to Google, Apple, Timely or other calendars,too.